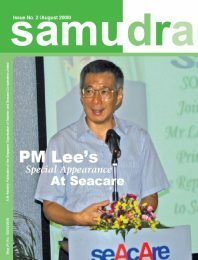 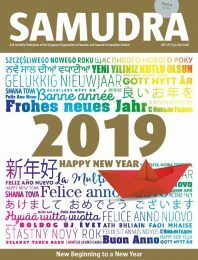 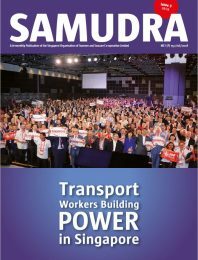 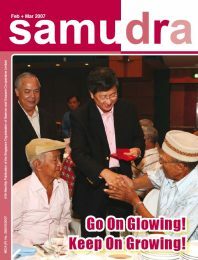 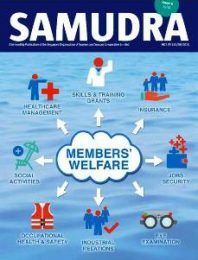 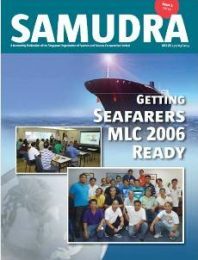 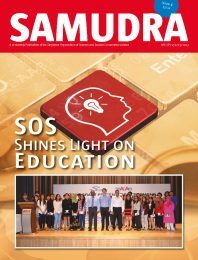 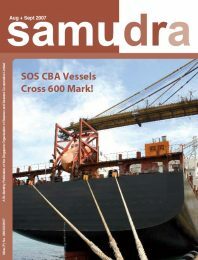 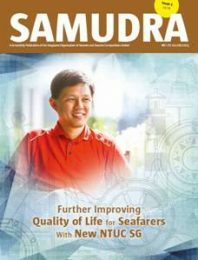 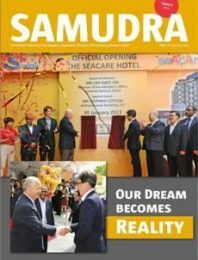 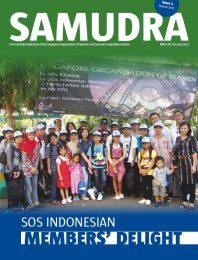 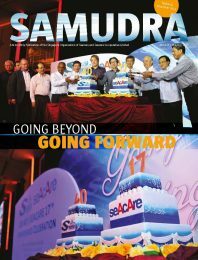 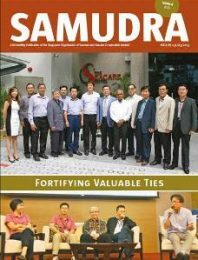 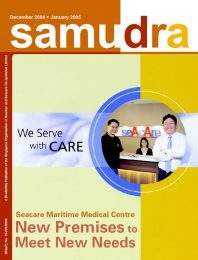 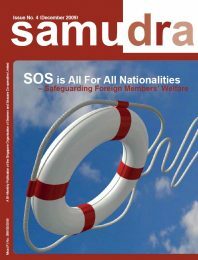 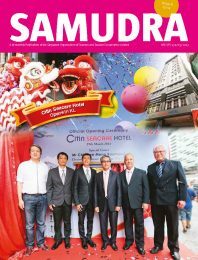 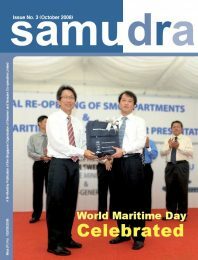 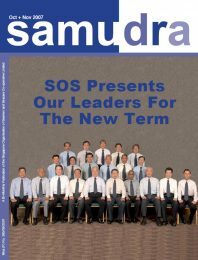 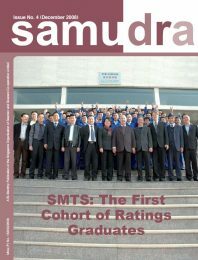 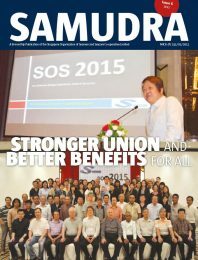 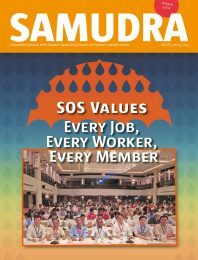 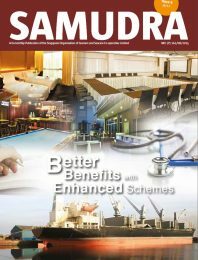 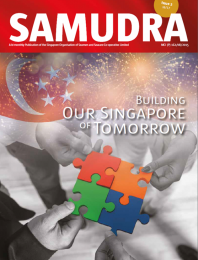 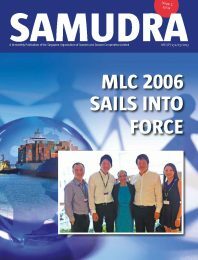 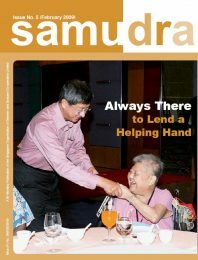 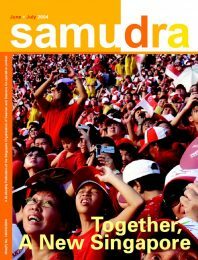 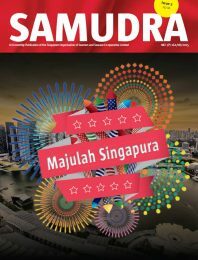 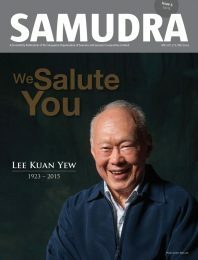 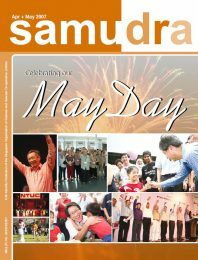 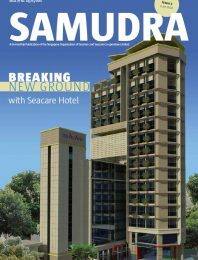 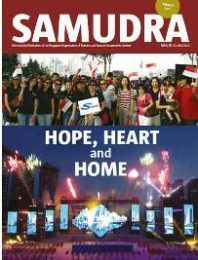 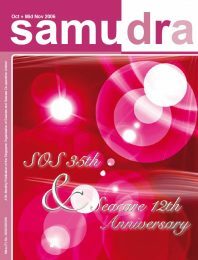 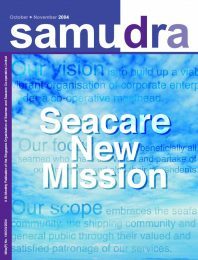 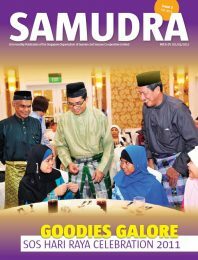 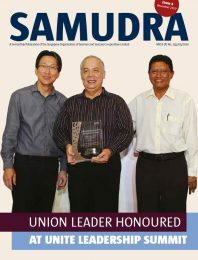 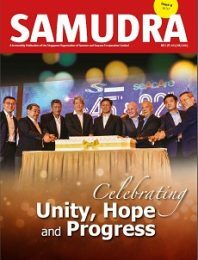 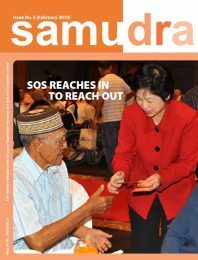 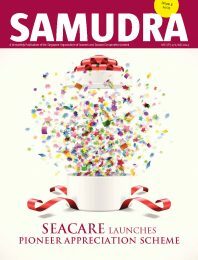 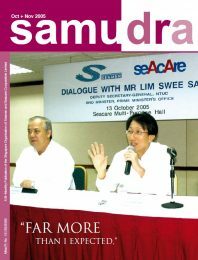 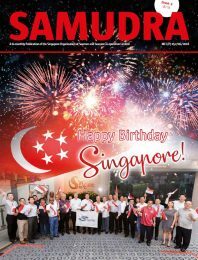 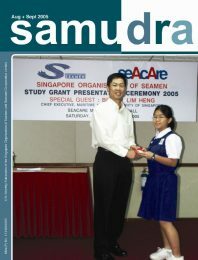 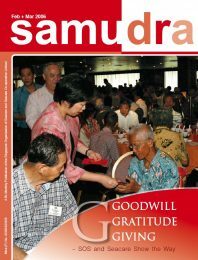 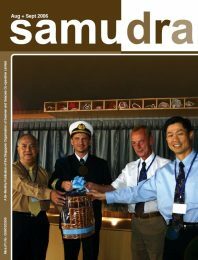 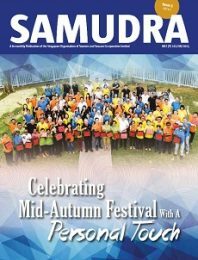 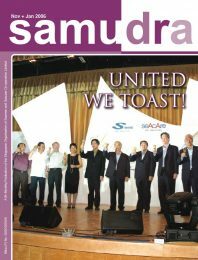 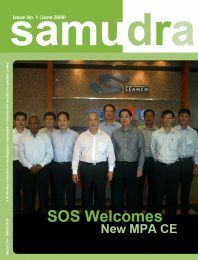 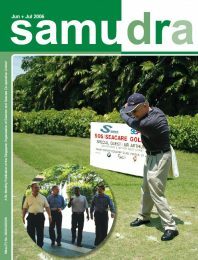 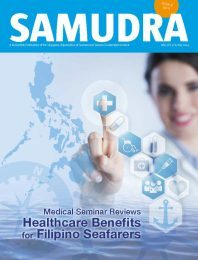 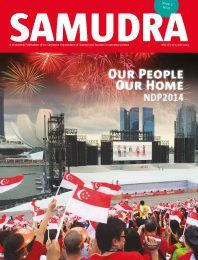 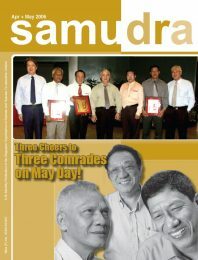 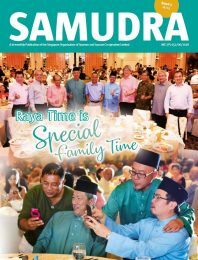 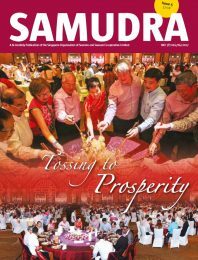 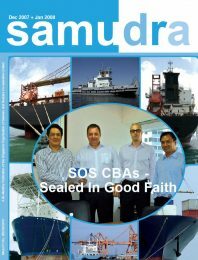 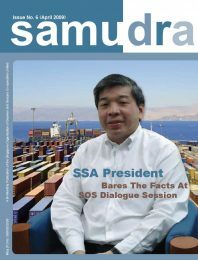 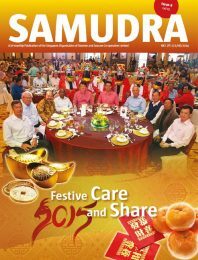 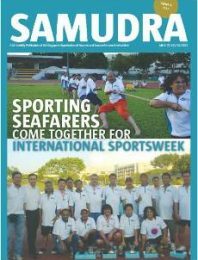 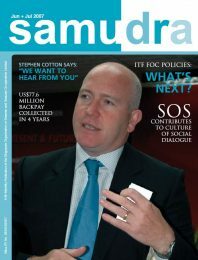 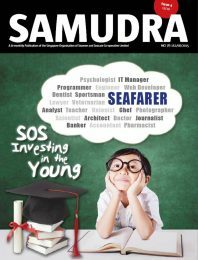 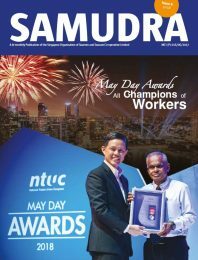 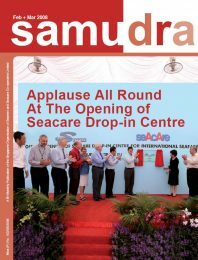 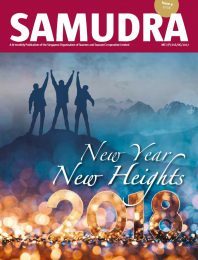 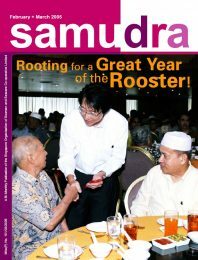 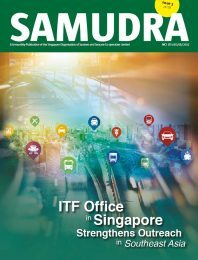 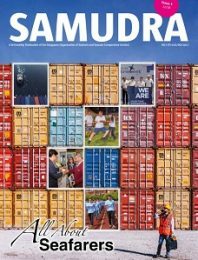 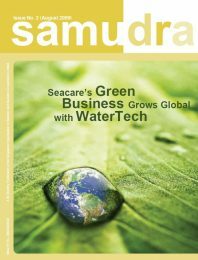 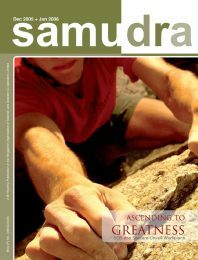 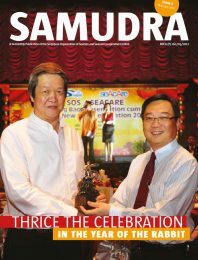 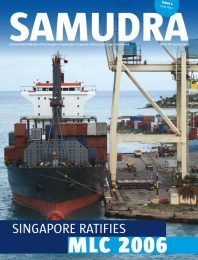 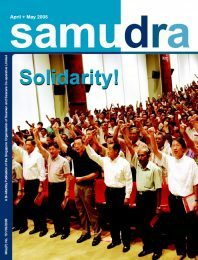 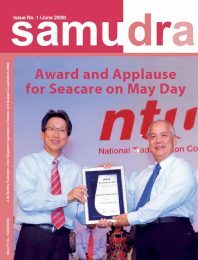 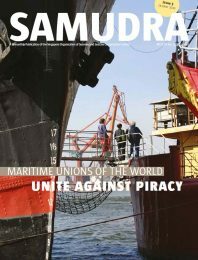 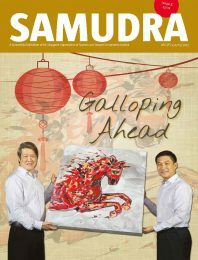 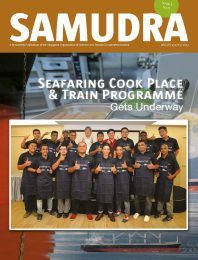 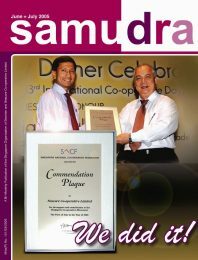 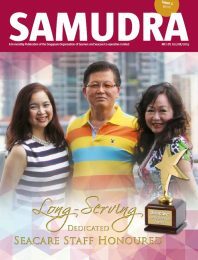 Samudra is a bi-monthly corporate publication of SOS and Seacare Co-operative. 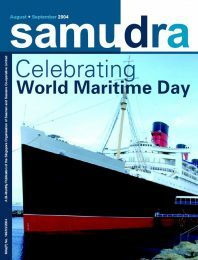 Samudra means ‘Ocean’ in Sanskrit, a word which seamen attach fond memories and special significance. 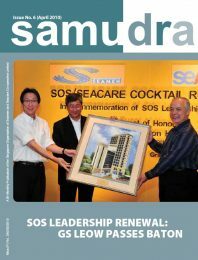 The publication serves to update members and associates of the latest developments in SOS and Seacare. 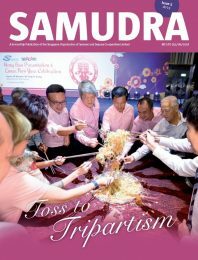 Issue 5 – 18/19 LATEST!